One of our areas of expertise is to develop standalone ‘Programs/Apps/Executables’, complete with a User Interface where the client can change Inputs, Solve and see the Results. These Programs are *.EXE files, thus, it can be distributed freely and run on any PC, without the need to install any software. This is extremely useful to size equipment, used by Design Engineers, the Sales Team and Management. 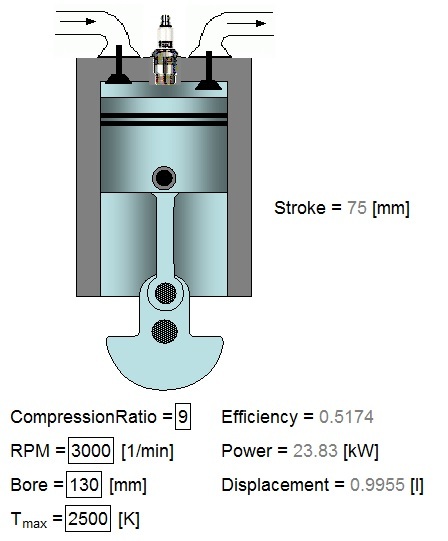 Reactor performance, involving Conjugated Heat Transfer, Combustion, Chemical reactions etc. Venturis, Ejectors, Eductors, Orifices etc.